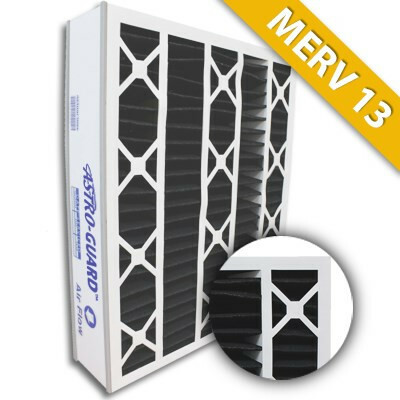 20x25x5 Astro-Guard ABP Activated Carbon Merv 13 Replacement for Trion / Air Bear 259112-102-C | Air Filters, Inc. 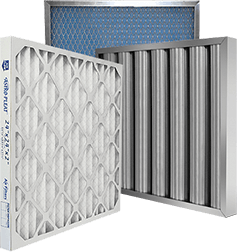 The Air Filters, Inc.™ Astro-Guard™ MERV 13 Activated Carbon Whole House Attic 20x25x5 Replacement filters are the highest performing filters (Hospital Grade) available that can be used in all compatible size air ducts plus Trion™ / Air Bear™ cleaners that require a 20x25x5 filter. 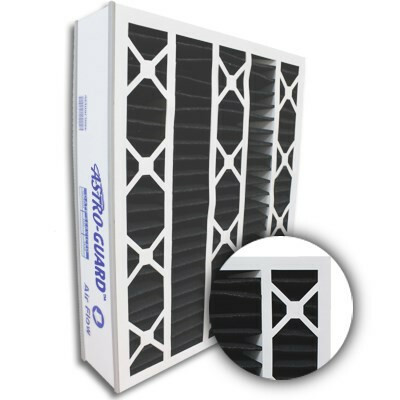 Air Filters, Inc.™ Astro-Guard™ MERV 13 Activated Carbon Whole House Attic 20x25x5 Replacement filters use the optimum blend of synthetic fibers to insure high dust holding capacity and filtering efficiency.